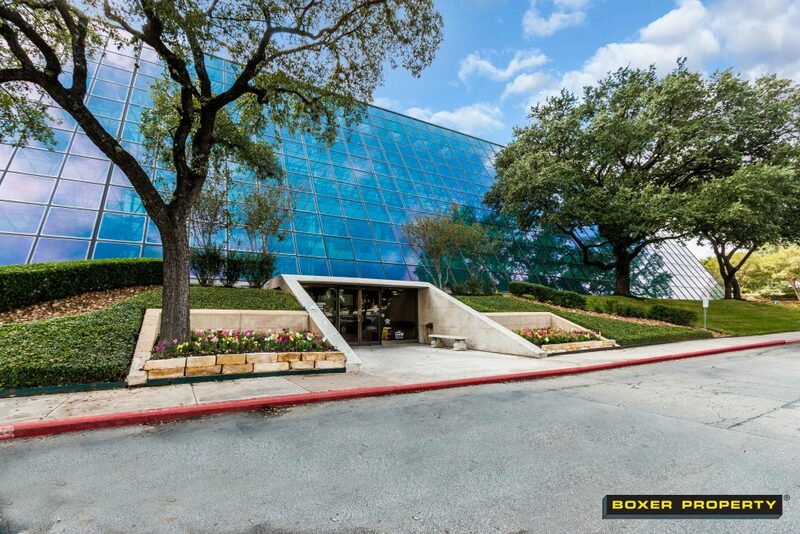 Boxer Property announced today its agreement to manage and lease office space at the four-floor 187,718 SF property located in San Antonio, TX. August 20, 2018 (HOUSTON, TX) – Houston-based commercial real estate firm, Boxer Property, announced today its agreement with third party client Braun Enterprises to manage and lease the 187,718 square foot office at the Century Building, located at 84 NE 410 Loop in San Antonio, TX. Boxer’s Asset Services has added over 1.3 MM square feet of third party assets in 2018. Building amenities at 84 NE 410 Loop include a large atrium with lush landscaping and multiple seating areas, on-site deli, 24/7 electronic key card access, and a loading dock area. Plans for renovation of the atrium lobby, common areas and Boxer’s collaborative executive suites, Boxer Workstyle, are moving forward. Stephen Kradjian, head of Boxer Property’s Asset Services group, negotiated the agreement with ownership. “Boxer is excited to return to the San Antonio Market with Braun Enterprises at 84 NE 410 Loop,” said Kradjian. “We will be doing extensive interior improvements to the Century Building as well as adding retail pad sites in the parking area.” 84 NE 410 Loop has excellent access to key thoroughfares, such as Loop 410 and US 281, as well as San Pedro Avenue, and close proximity to North Star Mall, Park North Shopping Center and other shopping with a variety of restaurants, banks and hotels.